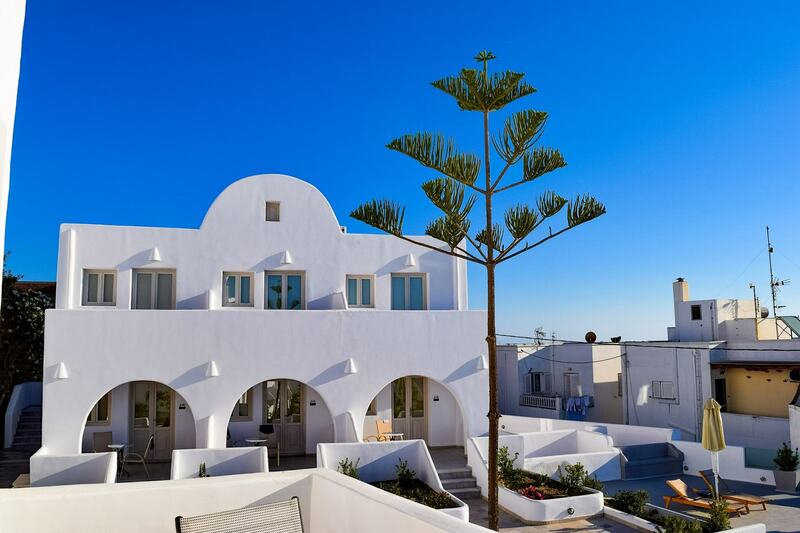 A fast guide to all the hotels and accommodation we stayed in throughout Europe, including the pros and cons, prices and why we booked them. A guide to help you survive travelling with your extended family on an international holiday – especially if you haven’t travelled together before! 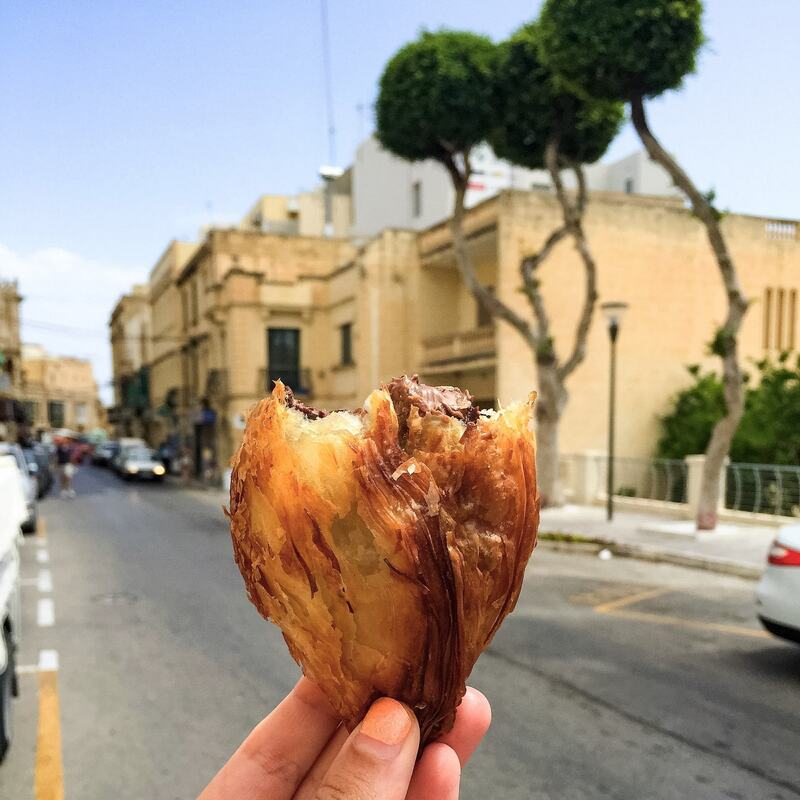 Make the most of your trip to Malta and experience life the way the locals do, with beautiful beaches, nutella pastizzis and endless fireworks. 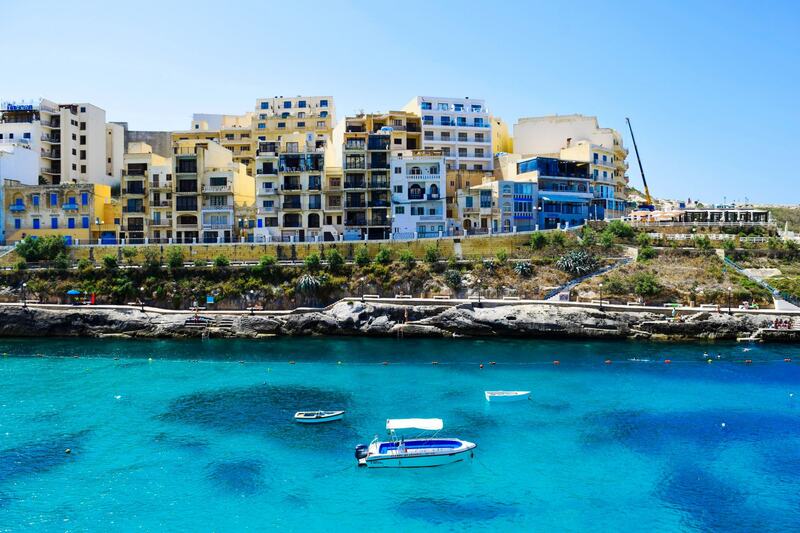 Since we were staying in Gozo, we took a day trip across to the mainland of Malta, to explore everything this beautiful little country has to offer. 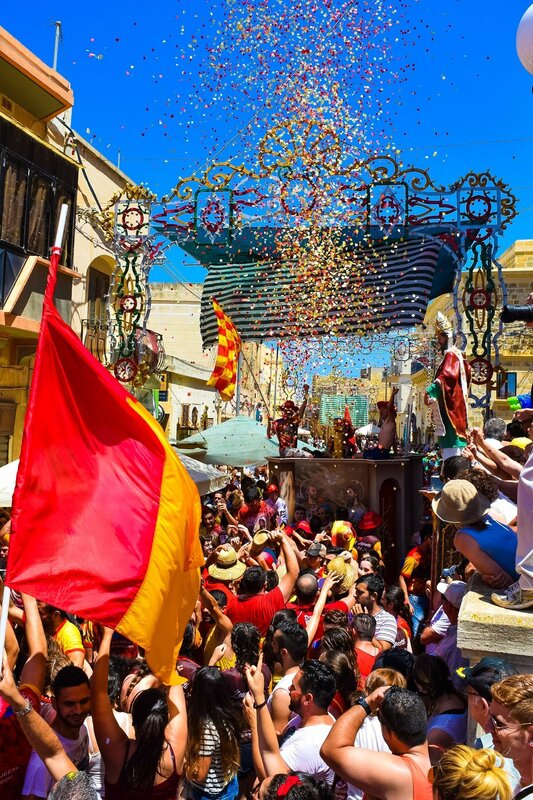 Church festivals across Malta and Gozo are some of the biggest cultural experiences in the country and are a must experience for any trip to Malta! 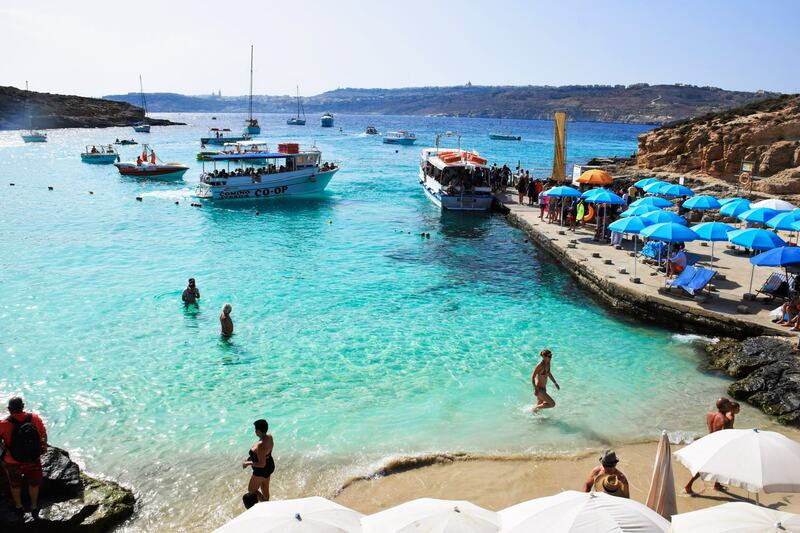 The Blue Lagoon on Comino might just be the most beautiful beach on both Malta and Gozo. Here’s everything you need to know for your visit. 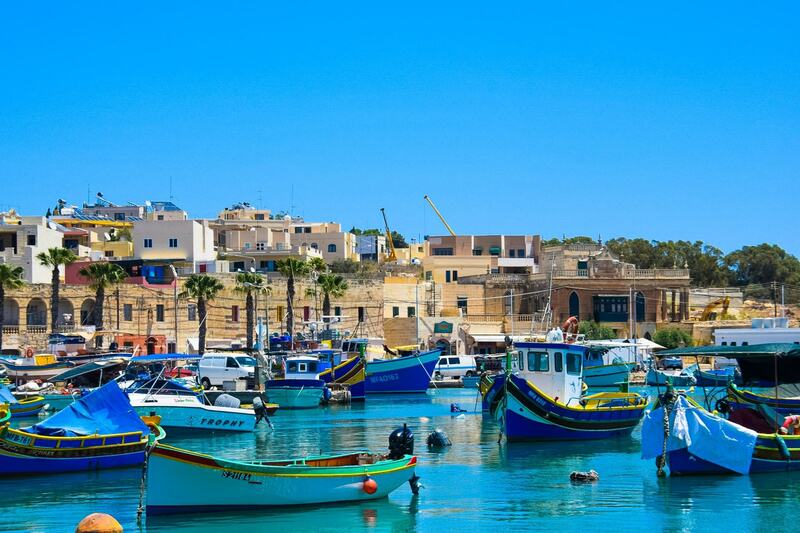 There are so many beautiful beaces on Gozo, and we can help you find them all. Here’s our guide on the best beaches around this little island.